The first commercial transistor radio went on sale in 1954 and it was considered a huge milestone in technology for its small size and portability. Decades later, we are at another milestone in technology; Internet of Things which has taken the world by storm with its connectivity and advanced capabilities making ordinary objects and machines “smart”. 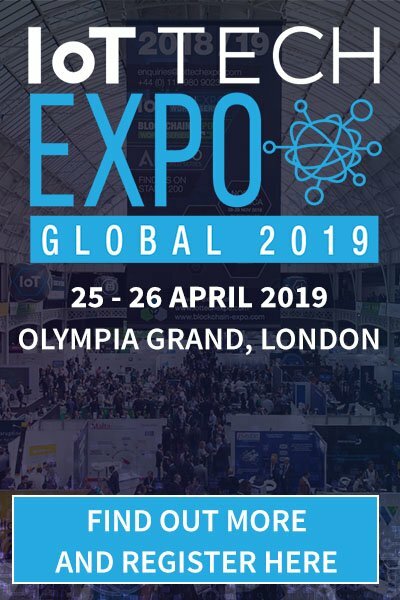 IoT’s journey began with RFID chips helping to advance manufacturing process and then followed by the consumer IoT applications with homes started seeing a huge level of automation with air conditions, lights and coffee machines self-operating according to our needs and choices. Naturally, this level convenience brought along a wave of innovations where every tool or device can be connected with each other and controlled over the internet remotely. The business world immediately recognized the potential benefits of the IoT technology and how it could restructure their business operations. With superior connectivity and continuous data flow as well as the ability to control and monitor their assets over the internet, fleet operators gained access to a cutting-edge tool that will help them run their operations seamlessly. Fleet management systems have been a groundbreaking development for the fleet industry from day one. With the advanced network of IoT and sophisticated cloud-based tracking software, field operators keep track of fleet productivity and gain valuable insight into the condition of their vehicles and goods. Other industries have a lot to learn from the fleet industry in leveraging the benefits of IoT. Owners of fleet businesses have to allocate a vast amount of resources, time and money effectively to meet the customer demand and operate at the optimum performance levels. IoT systems help businesses to manage their resources more efficiently to increase overall productivity and lower operational costs with improved visibility and access to vital information on-demand. Telematics devices are the main source for gathering information on a fleet of vehicles. GPRS and GSM technologies used to be the preferred methods of communication for vehicle tracking devices and similar tracking systems for transmitting vast amounts of GPS, vehicle and driver data. However, these communication methods caused delays and problems as they were not a reliable way to convey data but IoT technologies reshaped the way how fleet businesses transfer and store information. With the advancement of the internet technology itself and the rapid progress of IoT devices, telematics systems can easily obtain and analyze a plethora of information with the help of onboard telematics devices and a cloud-based tracking software. There are many aspects to a fleet operation and to thrive in a market as competitive as the fleet industry, field operators need accurate, real-time data to maximize the efficiency of their vehicles and drivers. 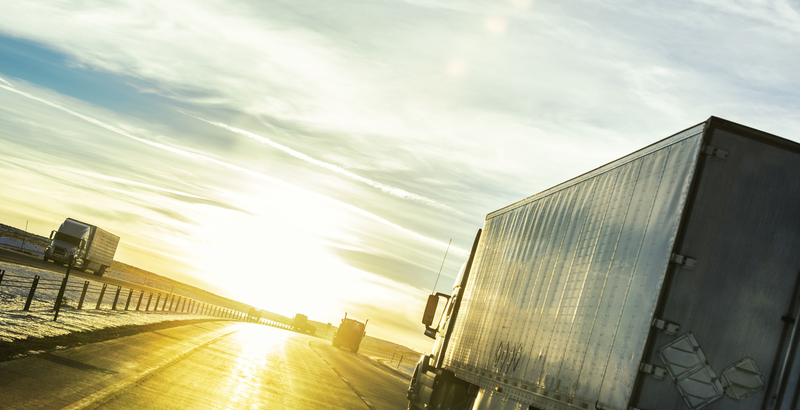 By connecting a vehicle fleet over the cloud, managers can utilize a number of tools such as reports, trip log, driver behavior analysis, geofence zones, sensors and event alerts. These intelligent tools help the daily struggles of a fleet business from reducing the maintenance costs to keeping comprehensive mileage logs for the mileage tax deduction. Let’s take a look at some of these features and how IoT helps enhance the capabilities of the telematics systems. Companies with a vehicle fleet have a lot of expenses to cover and few ways to lower their costs. However, there is a reliable way for a fleet company to reduce their yearly tax payments; mileage tax deduction and all the HMRC requires from companies are accurate mileage records as a proof for their business trips. The HMRC compensates companies for a portion of their operating expenses such as fuel, depreciation, maintenance costs, insurance payments, and registration fees. The gimmick for benefiting from this service to the full extent is to present HMRC with proper mileage logs of every single business trip taken by the company vehicles. It is an extremely challenging task to gather the data for each journey and determine whether it is a business trip or a personal one but with the help IoT technology and trip log, business managers can easily distinguish between business and personal trips. Telematics devices send the necessary data to the tracking platform to keep individual logs of every delivery, dropoff or a client meeting down to the last detail such as total mileage, the date of the trip, purpose of the business trip and destination. IoT devices and the trip log prove to be a perfect combination to provide HMRC with immaculate mileage records and take advantage of the tax reimbursements. Running any business is a tedious task and it requires a lot of work hours but running a fleet business is an even more challenging task with more complex systems. The reporting capabilities of telematics systems provide business managers with a wide range of prominent tools to streamline their operations. Fully customizable reports allow managers to analyze routes, driver behavior, mileage, and fuel usage and provide valuable insight for fleet managers to make necessary changes throughout the fleet. From speed violations to causes of excess fuel consumption, business owners and operators can use these reports for guidance that can impact the decision-making process. This task requires a large amount of information and often in real-time to be accurate and effective and the whole process heavily relies on IoT technology. 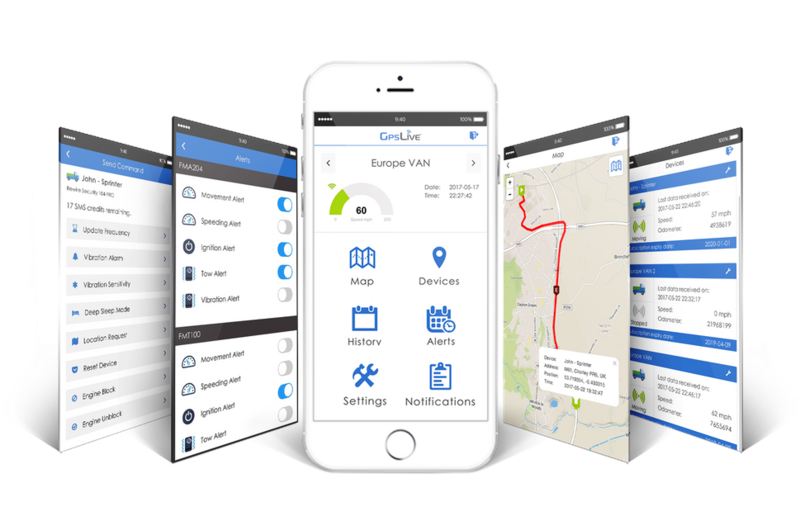 Telematics devices capture relevant data and quickly report to the cloud-based tracking server using the connectivity of the IoT technology. With 24/7 access to the essential fleet data, it’s easy to keep track of assets and generate comprehensive diagnostic reports. IoT and telematics technologies are becoming prevalent among fleet businesses for all the right reasons. Companies with a vehicle fleet are always on the lookout for ways to increase productivity, reduce operating costs and become more profitable. IoT technology presents fleet businesses with an array of tools to enhance overall operations. IoT plays a critical role in keeping the costs down and improving the connectivity of a vehicle fleet, that is why it is vital for companies to keep up with the times and take advantage of the sophisticated IoT systems.